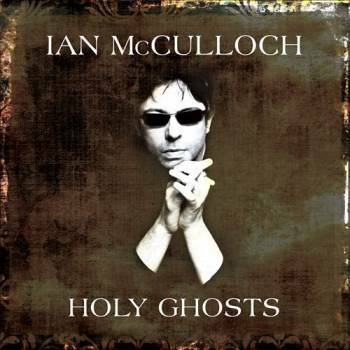 Ian McCulloch is best known as the frontman of Echo & the Bunnymen, but the singer release another solo album, this time a two-disc set called Holy Ghosts. It is out on April 15 through Edsel.The first of the two CDs is a live album recorded last year at London, UK’s Union Chapel. This set, entitled Orchestral Reworkings from Union Chapel, consists of orchestral versions of solo tunes, plus Echo & the Bunnymen classics like “Somewhere in My Dreams” and “The Killing Moon.” It was mixed and produced by Martin Glover (aka Youth). Porcupine was loaded with songs like that, unfolding with the cascading stomp of "The Cutter", one of the band's best singles with its weird, elastic synthesizer melodies. 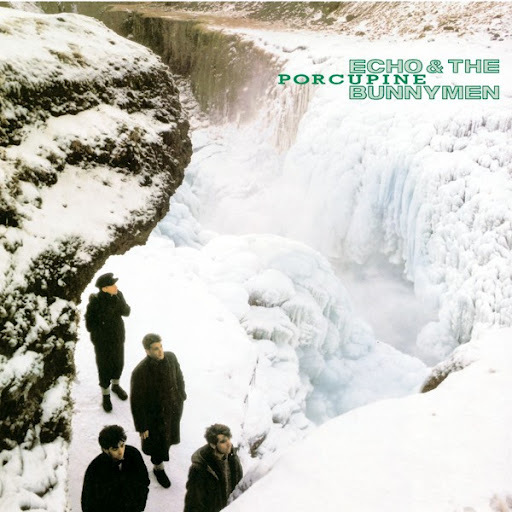 While it showcases some of The Bunnymen's most aggressively rhythmic material, though, Porcupine also houses its share of strange, abstract material such as the title track and "My White Devil", songs that lurch on Spartan rhythms and mix disparate textures like Spanish guitar and cravenly artificial synthesizer, a fact that's led many to inaccurately characterize the album as the band's "difficult" record, something it's really not. 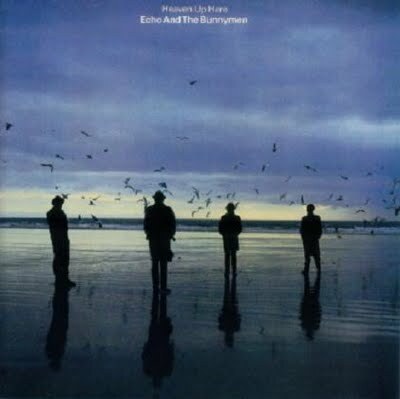 "Never Stop" is a single which was released by the British band Echo & the Bunnymen on 8 July 1983. It reached number fifteen on the UK Singles Chart the same month. 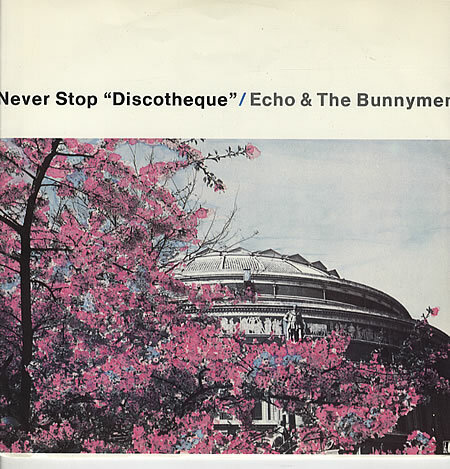 The title track on the 12-inch single is a remixed version called "Never Stop (Discotheque)" and is another minute and fifteen seconds longer. 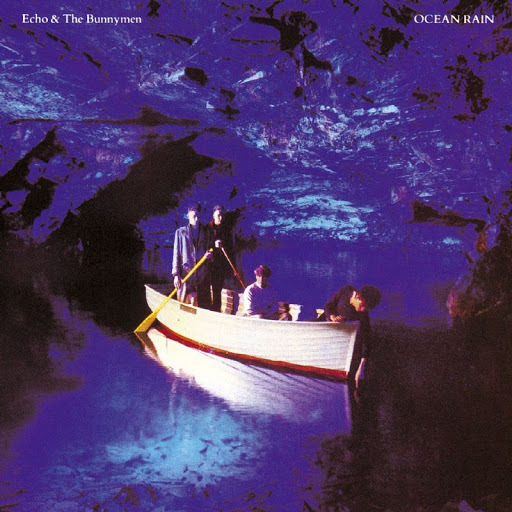 Depois de “Crocodiles”, “Heaven Up Here” e “Porcupine” os Echo & The Bunnymen surgiam, para surpresa de todos, com um album acústico. Belo e potente como os anteriores, apesar da mudança de som. Novamente o génio de McCulloch, Sergeant, Freitas e Pattinson à solta, naquela rebeldia típica da banda. 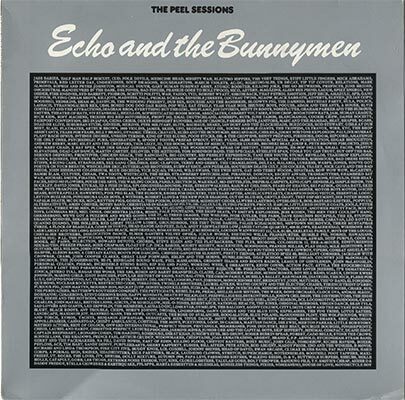 Contem aquela que seria a mais famosa canção da banda “The Killing Moon”. Já aqui foram referenciados com “Heaven Up Here” e o blog Earfarm colocou um concerto em mp3 a não perder, aqui. 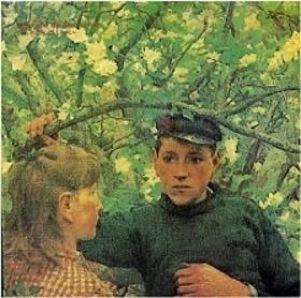 Ninguém ficou indiferente às gabardinas e aos sobretudos de Ian McCulloch e companhia, na capa do segundo album da banda. 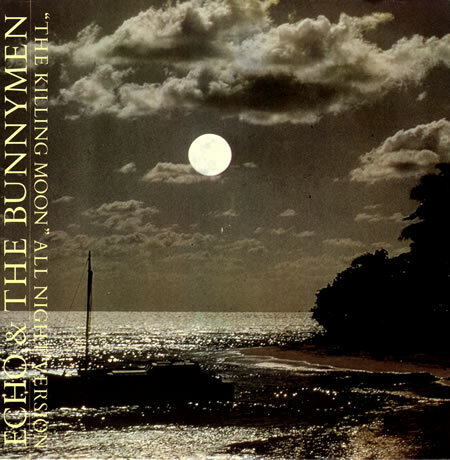 Corria o ano de 1981 e os Echo And The Bunnymen eram, para muitos, uma das melhores bandas do momento. Tinham o estilo, a figura e, sobretudo, a música: guitarras em turbilhão e a voz de um adolescente lunático.